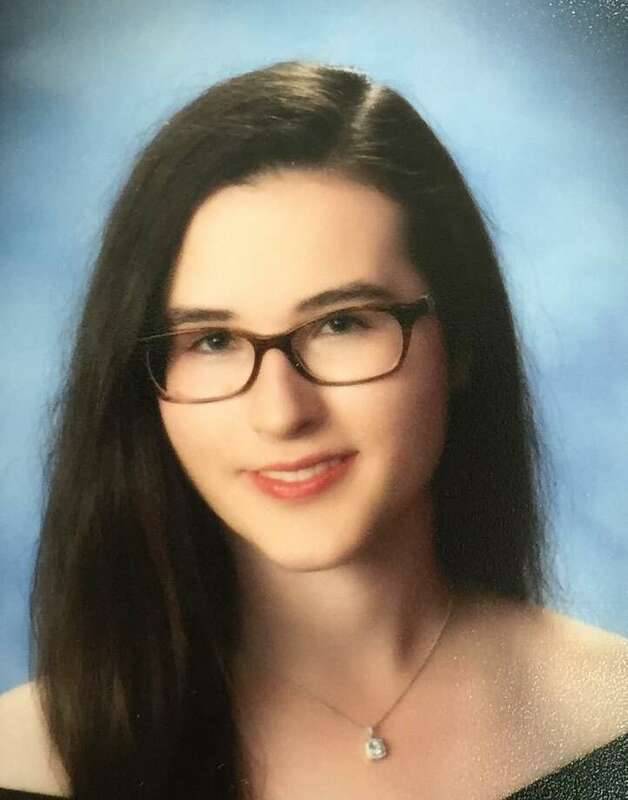 Sylvia Claire Onorato has been named to the fall 2015 and spring 2016 semester dean’s lists for the College of Arts & Sciences for Excellence in Scholarship at Cornell University. Tobias Ketchum was named to the spring semester honor roll at Pomfret School. He is a member of the class of 2018. Mairead Rosa , who is studying health promotion studies, and Gabrielle Passarelli , who is studying elementary education, have been named to the fall semester dean’s list at Western Connecticut State University in Danbury. Kimberly Pepper and Peter Darinzo have been named to the fall semester dean’s list at the University of Connecticut. Anthony Agnessanto (BS Secondary Education), Jeffrey Semenetz (BBA Management Information Security) and Ericka Erbs McCabe (BA Art) have graduated from Western Connecticut State University in Danbury.